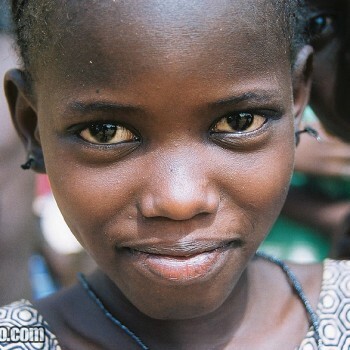 People of the World is an artistic-anthropological visual research project of people worldwide. As interaction of cultures is very significant to modern society, this project helps understand more about the reality of the planet’s diverse variety of individuals. The goal of this project is to study, throughout image, human beings and their cultures around the world, taking you from Asia to Europe and from America to Africa. The Balkans (Bulgaria, FYR of Macedonia, Romania, Serbia), The Gambia, Iran, Kazakhstan, Mauritania, Morocco, Russian Federation, Senegal, Turkey, U.S.A. and Uzbekistan. Ultimately, this project will delight people with a “global interest”, by increasing our knowledge in what concerns the vast and diverse planet we live in. NOTE: These images were made between 2001-2005 using a film camera (not digital). João Leitão was born in Lisbon, Portugal in 1980 and from an early age has been creatively stimulated to explore various means of expression in the visual arts. Along with Painting, Sculpture and Video, Photography has been one of his interests since 1996. His awareness in traveling versus photography was brought together while sociology and anthropology of art kept his attention back at university. Thoughtful in how photography can actually work with his artistic way of seeing the world, João combined his visual arts background with an anthropological visual research creating “People of the World”. 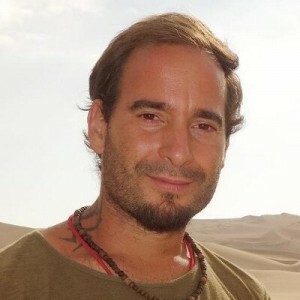 João Leitão currently lives in Ouarzazate, south Morocco. You can visit his travel project entitled Nomad Revelations – Travel Blog with ideas and exotic narratives to inspire independent travelers.